You can be at home with us in Ulvik. You have a choice between three hotels which have their specific level of comfort. 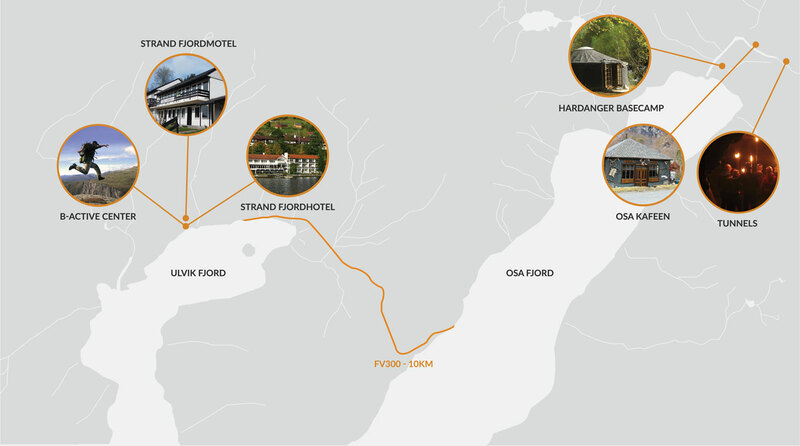 All three hotels are beautifully situated alongside the fjord so that you can enjoy the unspoiled Norwegian nature just by looking from your room. We do not only accommodate your hotel room, our B-Active Center situated right in the heart of Ulvik also offers daily scheduled activities.